The Kentucky Bourbon Trail is the top vacation destination among bourbon fanatics around the country for good reason. Rich with history, the trail offers education and entertainment in many forms. Nearly 500,000 people stamp their bourbon passport every year on the Kentucky bourbon trail which generates an incredible amount of revenue for the state of Kentucky. The trail is both official and unofficial – the term “Kentucky Bourbon Trail” is a trademarked term by the Kentucky Distillers’ Association. The official list of distilleries on the trail may not contain every distillery one might like to visit on a trip through bourbon country, so we suggest taking the tour and looking beyond. Angel’s Envy, Bulleit, Evan Williams Artisanal Bourbon Experience, Four Roses, Heaven Hill, Jim Beam, Maker’s Mark, Town Branch, Wild Turkey, and Woodford Reserve. Barrel House Distilling, Bluegrass Distillers, Boone County Distilling, Corsair Distillery, Hartfield & Co., Kentucky Artisan Distillery, Kentucky Peerless Distilling, Limestone Branch Distillery, MB Roland Distillery, New Riff Distillery, Old Pogue Distillery, Wilderness Trail Distillery, and last but certainly not least Willett Distillery. Sample Bourbon – The Distilleries offers an opportunity to taste their regularly produced products and sometimes if you’re lucky, you get to taste a special release. 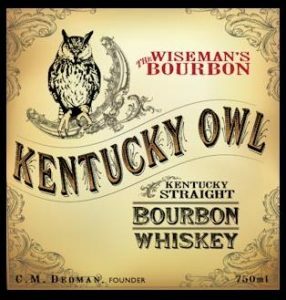 Buy Bourbon – You can purchase up to 3 liters per day from the Distilleries you visit. Distillery Tours – Learn about the history of bourbon and how each distillery played their role in forming the bourbon empire that exists today. Bourbon is rich in history and learning what has happened to get us here today makes you appreciate it all the more. Mint Julep Tours & Bourbon Trail Tours. Shop – Along with opportunities to buy swag on site, there are hundreds of stores throughout Kentucky selling everything under the sun that’s bourbon related. Visit – Daniel Boone’s gravesite, Beaumont Inn, Keeneland Horse Tracks, Churchill downs, Kentucky Derby Museum, Louisville Mega Cavern, National Corvette Museum, and many other awesome stops. Eat & Drink – The Silver Dollar, Proof on Main, Napa River Grill, Jeff Ruby’s, OBC Kitchen, Lockbox, and many more. We have incredible memories on the trail and can’t recommend it enough. 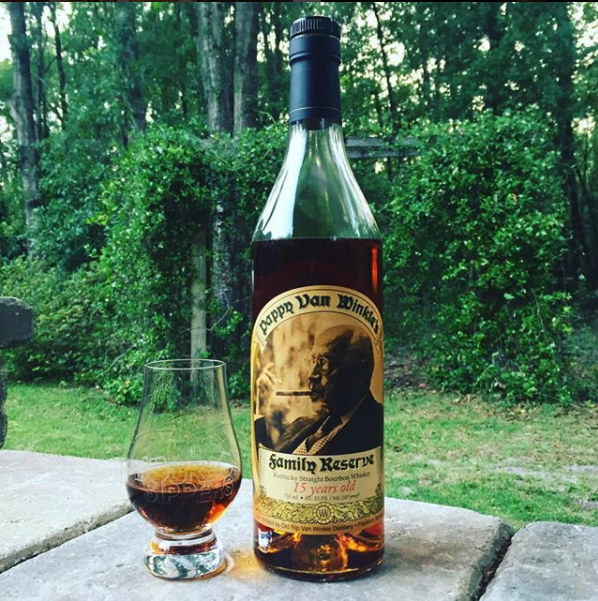 If you’re wanting to dive into bourbon head first, you know what your next trip needs to be. If you’ve been, we would love to hear your favorite stop.